Every once in a while, you have the opportunity to hear a great speech – one where you are hanging on the speaker’s every word and you know you won’t forget a single word because it will impact you personally. Yesterday, Dr. Ned Laff opened his class at Columbia College by talking about the significance in his own life of today’s anniversary of the March on Washington. As he drove back from D.C. to Chicago, he reflected on Martin Luther King, Jr.’s speech and how he could and would work toward equality and community engagement. In my humble opinion, the real impact of that historic speech on Dr. Laff is that, as the Director of the Center for Engaged Learning at Columbia College, he is now inspiring young people to give back, to find their place in the community, to make an impact on someone else’s life. Some of those young people in his class are volunteering with Palmetto Place this semester and we’re excited to watch what they will do. But are you familiar with the fourth paragraph? Dr. Laff pointed out South Carolina’s place in the country – on the bottom of many lists. And Richland County’s place in our state – also on the bottom of many lists. He challenged his students to make a difference in their own zip code, to find a place where they can use their talents to impact a life. We are thrilled to have these inspired students with us this semester – and honored to have heard Dr. Laff speak. He reminded us of Palmetto Place’s role as well. 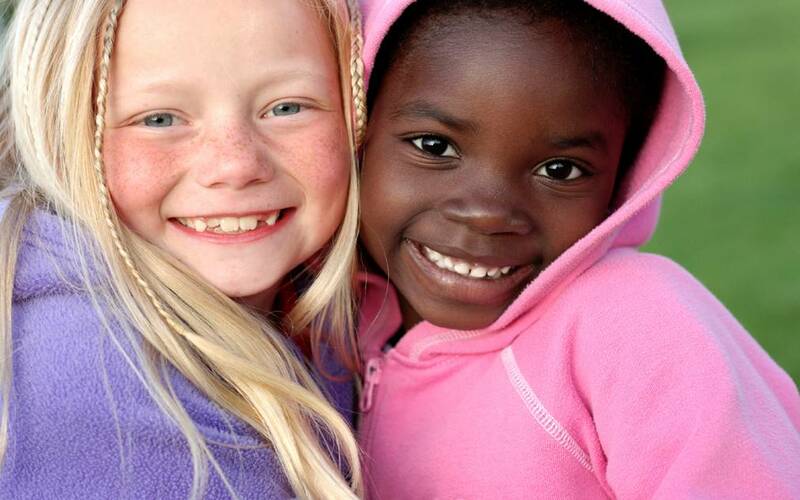 We serve children of every color, from every background and we bring all of those kids together as brothers and sisters. Today is a historic marker in our country and today also holds special meaning at Palmetto Place. Today, we will take a teenager to college. She’s worked incredibly hard to get to this moment. From the college application to the financial aid forms to the residence hall applications, she has done this on her own. She has earned this day. Today, we will unpack a very loaded vehicle with everything she needs to start her freshman year. We will help her set up her new room, we’ll make her bed, we’ll probably make a run to Target for the things we forgot. We’ll help her start her new life and we’ll cry as we hug her goodbye. We’ll do all the things every parent does when they take their own kid to college. We could not possibly be more proud to count this young lady as a graduate of Palmetto Place. We hope you’ll be with us in spirit today as we help her start this journey. So what is the role we play? To inspire kids, to show them a great childhood, to help them graduate from high school, to show them equality. It takes so many of you to help us achieve these things for the Palmetto Place kids – thank you! Thank you for helping us make milestones for kids of every age, every color, every background.